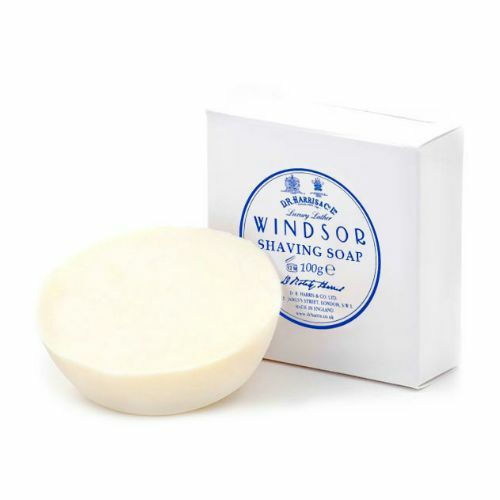 Dip the hairs of your shave brush into hot water. 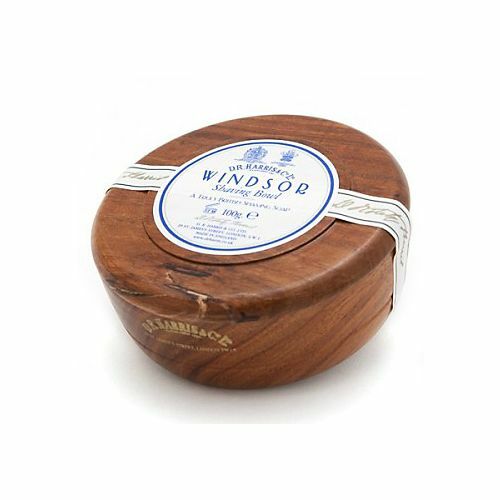 Using circular motions, work the bristles into your Windsor shave soap to create a rich lather. Apply to the growth and shave. 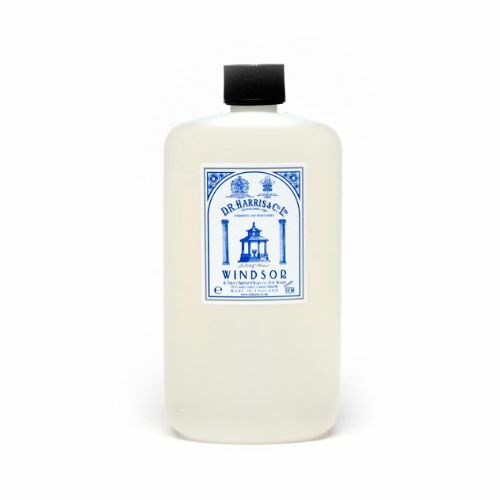 Keep the soap dry and well-drained between uses.